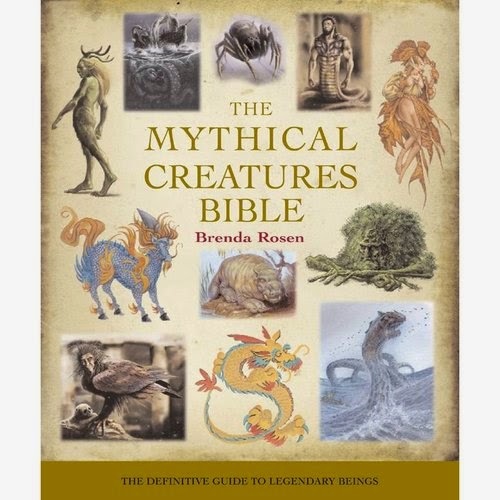 Although The Mythical Creatures Bible is a small volume (only in size, it has nearly 400 pages), it contains a huge variety of mythological and folklore figures and almost all of them are illustrated. The 250 beings are grouped together by similarity, not by mythology, which makes it very easy to see how different cultures and religions react to similar occurrences or types of beings. This is quite similar to the way in which The Golden Bough and parts of Wilkinson’s Myths & Legends: An Illustrated Guide to Their Origins and Meanings are structured. A short description of the differences between folktales, legends, and myths are given, as well as references to “cultural epics” like the Ramayana (Which is still on my to-read list). The meaning and a description of the popular heraldic animals are given (though this is only two pages long and other sources should be consulted for an in-depth look). Both astrological creatures, like the Capricorn, and the Chinese zodiac is covered in a few pages. This gives the reader the basic knowledge, but, again, this isn’t the book for you if you only want information on these subjects. The use of mythological creatures and monsters are given a few pages, covering only the most popular beings like Frankenstein’s monster. Cryptozoology is covered with short explanations and a short discussion of Bigfoot, Yeti, and Loch Ness monster. What delights me about this book is that it contains such a wide variety of creatures. While it contains some human figures, it focuses mostly on animals, hybrid creatures, and the supernatural. It contains creatures from the fairies of A Midsummer Night’s Dream to the array of dragons found all over the world and from Quetzalcoatl to the Buraq. 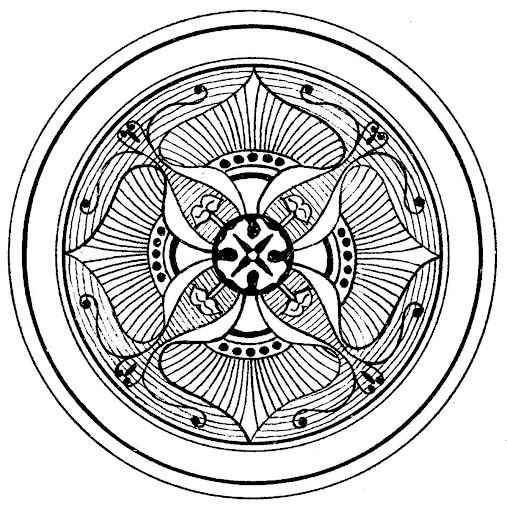 The text is kept simple, letting the illustrations do most of the talking, and this contributes to the way which makes this book a good starting point for these beings. This volume can be used extremely well as inspiration for art and writing, or simply if you want to know more about the creatures found in your favourite speculative fiction.